Why are they so great anyway? What makes them different than the others? The rubber that is used to make winter tires is a softer compound - one that is better able to mold itself into the road, creating the maximum amount of grip in temperatures below -7C. The thicker tread leads to more grip, allowing drivers to have more control in winter conditions. 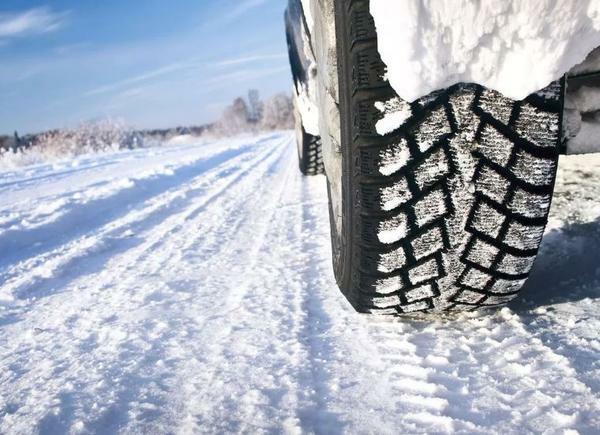 The tread is also formulated to repel watering snow, helping to keep a firm grip on the road and to avoid hydroplaning. You WILL notice a difference. You will b=feel more confident, more in control of your vehicle - and much safer. 4. It's not too late! Most people schedule their winter tire swaps in November and early December - missed the boat? Do not assume that you are just out of luck for the entire season. Many years the real cold weather doesn't turn up until January, it is still worth it to get your winter tires put on in the new year. All it takes is ONE avoided accident to make it all worthwhile. 5. Take them off before the warmer weather hits! Drivers should get their winter tires removed as soon as the snow is gone from the road in order to preserve the tires. The same elements of the tire that make them wonderful during the winter months can easily cause the tire to deteriorate when in constant contact with hot pavement.